Demelza’s love for yoga began 5 years ago in Thailand during a pivotal point in her life, and she has been pursuing her passion ever since. In 2017 she completed her teacher training (RYT-200) under Sally Parkes BSc, EYT. She later went on to study Pregnancy Yoga, accredited by Yoga Alliance (US), Yoga Alliance Professionals (UK) and FEDANT. With emphasis on breath and movement, Demelza aims to lead a light-hearted and challenging practice, accessible to all levels. Classes focus on building strength, undoing tension and creating space in body and mind. 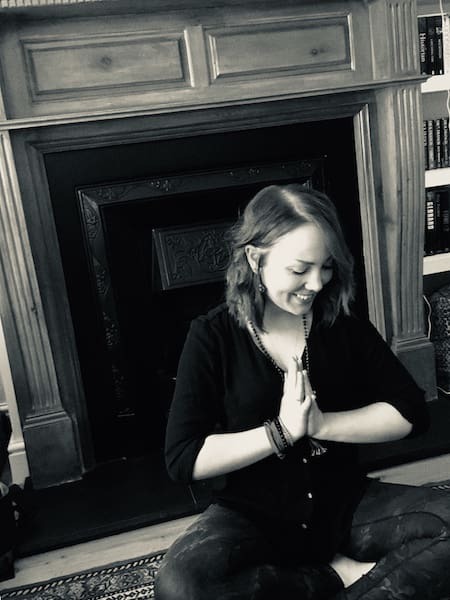 Having recently become a mum herself, Demelza has found a postnatal practice invaluable in easing aches and pains, strengthening her body and finding calm within herself.